Hill+Knowlton Strategies Australia has strengthened its senior team with the appointment of Tanya West as the head of its healthcare division. Tanya brings with her 13 years’ experience in healthcare communications in the UK and Australia in consumer health and pharmaceuticals. She has worked with some of the world’s leading companies in Europe and Asia Pacific including Johnson and Johnson, Pfizer, Gilead, Bayer and Sanofi-Aventis. She has extensive experience in supporting the reimbursement and launch of Rx therapies across a wide range of therapeutic areas, in addition to managing OTC campaigns, public health and disease awareness programs. “Hill+Knowlton Strategies has always been a force to be reckoned with in the healthcare space and I’m proud to have been appointed to lead the team at a time of growth,” said Tanya. “The healthcare business sector in Australia is exciting, complex and ever-evolving. We understand that success today requires understanding the spectrum of factors that affect healthcare – from government regulation and reimbursement, to innovation, provider communications and patient acceptance. the increasingly involved role of patients in their own health and the significant growth in the use of social media and digital channels as health information resources,” she said. 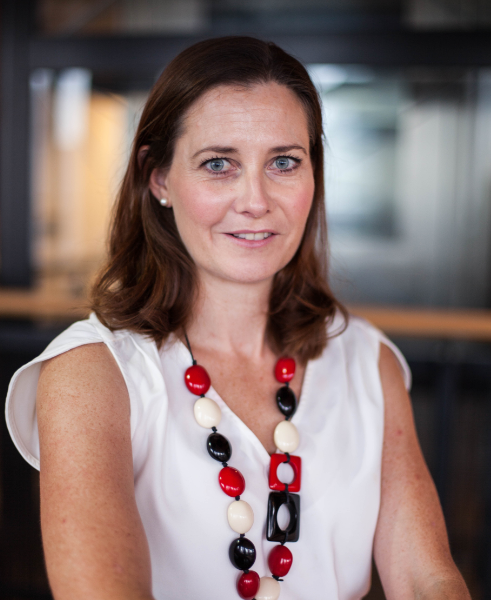 Katrina Brangwin, H+K Australia’s Managing Director added, “H+K has a strong and proud history in healthcare. Tanya’s appointment and her very deep experience reflects our commitment to expanding our offering in health and pharma, consumer marketing and the health and well-being of consumers. “Tanya is very seasoned senior healthcare consultant with a thorough understanding of the healthcare sector and the environment in which her clients operate. I know her tenacity, energy and commitment will help us drive forward our healthcare practice and be of tremendous benefit to our clients,” she said. Prospective clients wanting to find out more or potential partners looking to explore marketing opportunities, can contact Tanya at: tanya.west@hkstrategies.com or via LinkedIn.